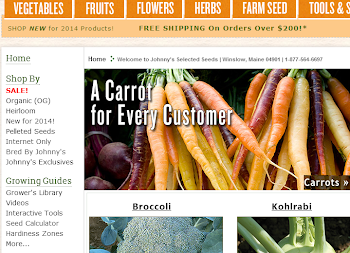 The Johnny's Selected Seeds 2012 NOP Certified Organic Online Catalog is now live on our website. 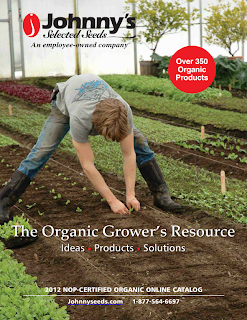 This new catalog contains 96 pages with more than 350 organic products. 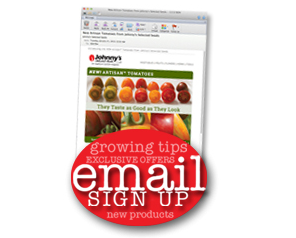 Click here to view the catalog.